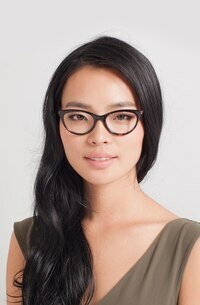 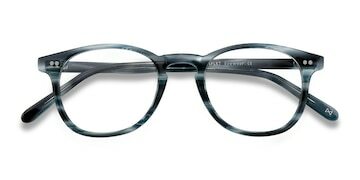 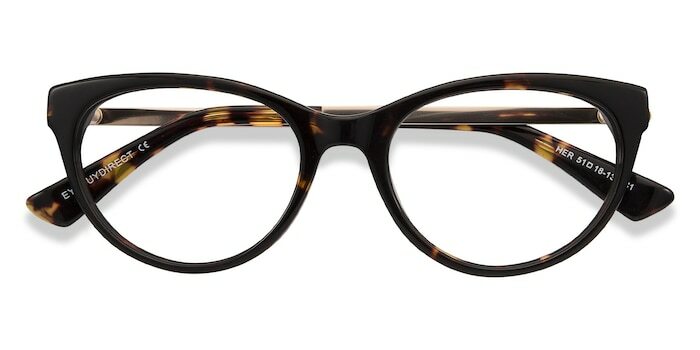 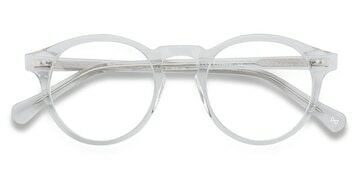 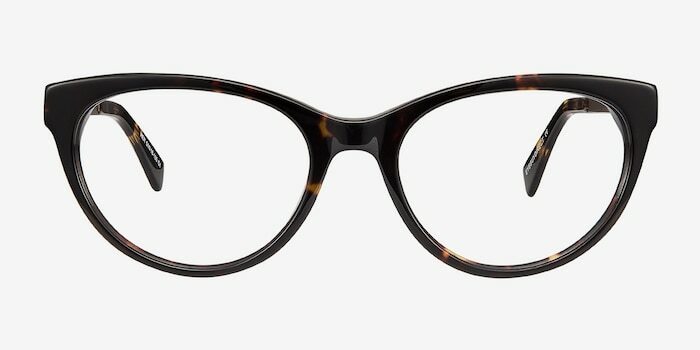 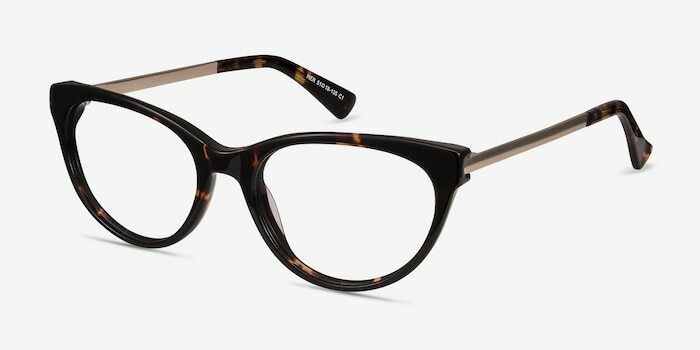 These tortoise eyeglasses bring a softer side to a high fashion silhouette. 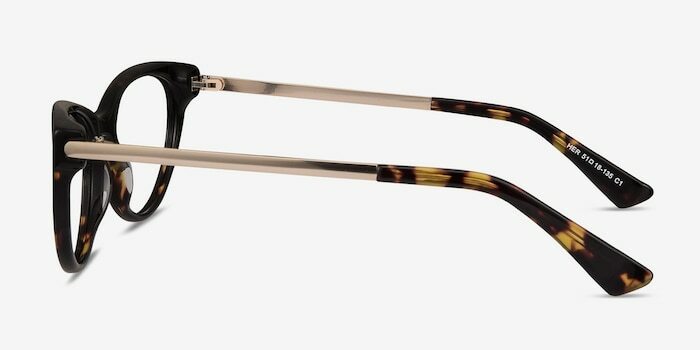 This acetate cateye frame is finished in a luminous tortoiseshell finish. 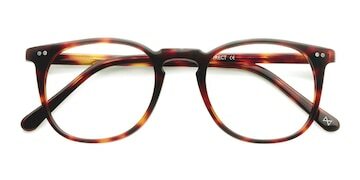 The metal temples with embossed borders add an elegant touch and are balanced out with matching acetate tips.